The woman wanted to send a song out to all the compassionate people of her community. Her request? “More than a Feeling,” by Boston. This story warmed my heart, so I’m sharing it here. You’ll agree it’s totally worth the earworm… I hope. 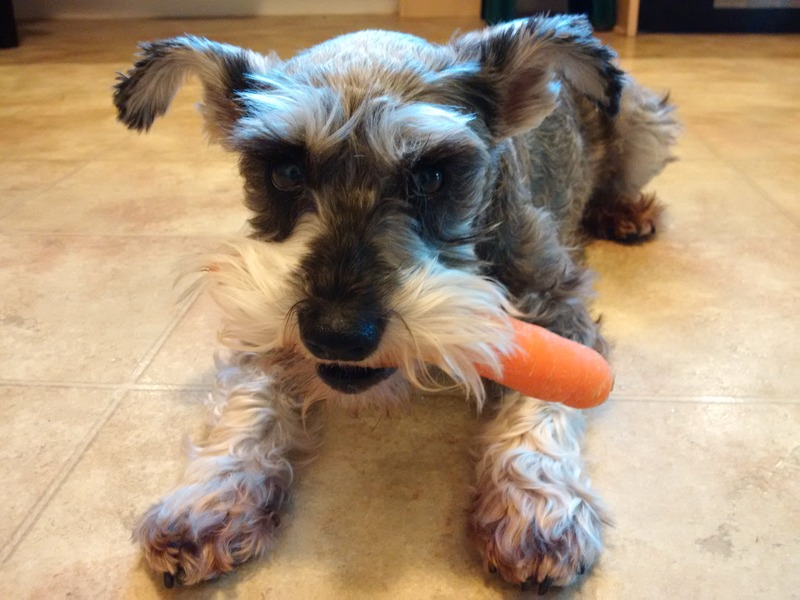 No animals were deprived of carrots in the making of this photo.